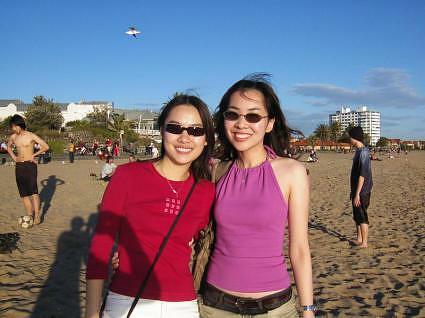 St. Kilda is a well groomed area of Melbourne, Australia with much wealth and beautiful streets and homes. That being the community, it is a safe and warm place to visit with your family and enjoy the very popular St. Kilda Beach! The marina is not too far and you can venture down to the pavillion at the harbour and see the boats behind the breakwater there as well. And St. Kilda is active! At night you’ll find a good share of restaurants and bars. But many will want to frequent the clubs with colorful DJ’s and dancing! It’s a lively area of Melbourne bordered by water. They do take care of the beach here. You know how some cities have the equipment to groom the sand? St. Kilda does as well. Every morning you go down to the beach, you’ll see perfect sand and the grand Port Phillip Bay. To find a hotel or apartment, simply search for St. Kilda, Australia lodging and you’ll see everything from mid range accommodations to very upscale homes. 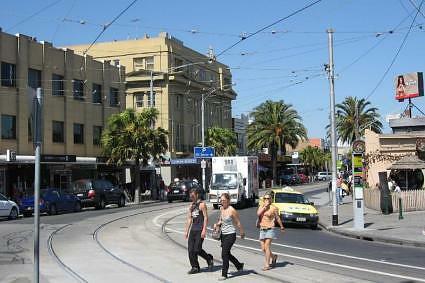 And if you’re the adventurous type, there are a couple of hostels located in this area of Melbourne as well. The sand here is slightly coarse, but not too much so. It’s a tan color and very nice to walk on. And you can walk the entire length. There are many facilities along the beach so you can easily make it an entire day in the sun. 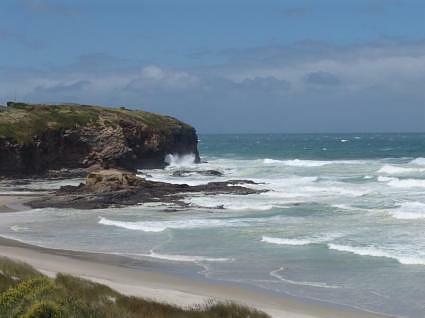 And since Port Phillip Bay is so large, there is surf and wind which makes for an entire gamut of sports activities! Join in, or simply watch the beauty of waves, wind and human spirit. And don’t forget a stroll down the grand Acland Street! Here you’ll find many wonderful restaurants, shops and cafes. You can spend your time away from the beach right here, so don’t worry about having enough to do should you make St. Kilda Beach one of your beach stops while in Australia. We think it’s a great choice and it simply makes sense to experience the culture and vitality of this area of Melbourne. Enjoy!